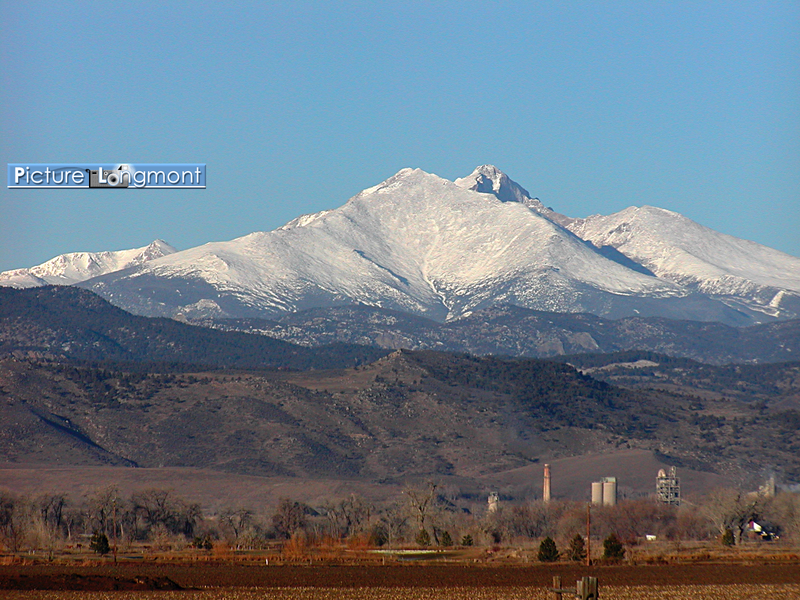 picture longmont debuted on the web in december 2000 with street view images of longmont colorado. throughout year 2003 the site grew to be a picture album of the city of longmont. forward to present, the site contains collection of photography by casey.